Join us for the Big Game Ad Review on Feb. 8! Join us Thursday, January 26 for the Achievement in Marketing Awards! Don’t Miss Our November Luncheon With LaineGabriel Tuesday, Nov. 15! 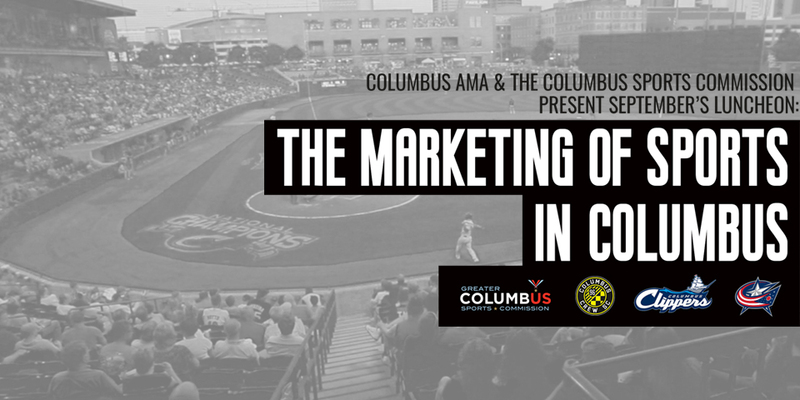 Join us on September 13th for The Marketing of Sports in Columbus!